On Wednesday August 1st, Canadian Tire Jumpstart Charities awarded Grandview Children’s Foundation a $1 million grant to help build the new Grandview Children’s Centre in Ajax. This funding will go towards building our multi-purpose gym and our outdoor sensory/wheeling trail and an elevated wheeling/walking bridge along the tree-top canopy of the woods at the new centre. To show our thanks, Grandview will be giving Canadian Tire Jumpstart naming rights to these parts of the new Grandview. According to the press release by Canadian Tire Jumpstart, more than 200 grant submissions from across the country were received. For those who don’t know, Canadian Tire Jumpstart Charities is a national charity dedicated to helping kids overcome financial and accessibility barriers to sport and recreation in order to provide inclusive play for kids of all abilities. We are so thankful and excited to be chosen as the recipients of this grant. It’s a great day at Grandview Kids, with so much to celebrate and look forward to. The future is bright! Thank you, Canadian Tire Jumpstart Charities, for bringing us one step closer to the new Grandview. 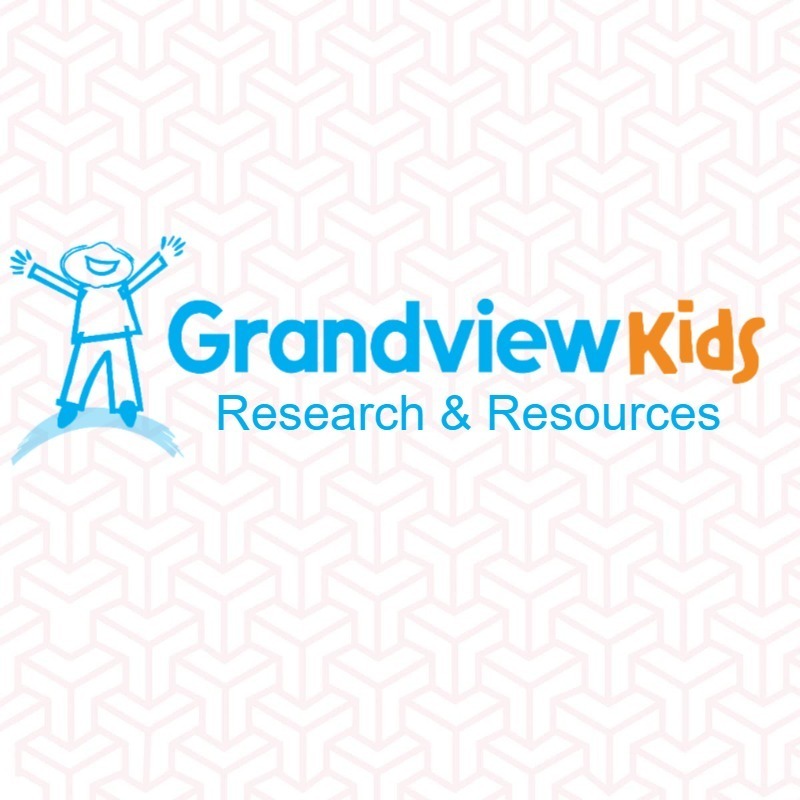 For further information on the new Grandview, please visit our website, Grandview Kids Believe.